If you had the opportunity to lessen your chance at the repercussions of some potentially bad reviews for your business, would you? Of course, you would. When it comes to your online reputation and the image of your brand, you want to minimize the risk of tarnishing this by doing anything you possibly can to avoid bad reviews. To build your reputation, you should start by trying to dominate the top 10 Google search results. When you rank highly for your brand name, then you will find that you can keep the negativity to a minimum or avoid it altogether. Most customers leave bad reviews online because they were unsuccessful in their attempts at contacting you directly about their concerns. For this reason, you should make sure that you have all your contact information readily available and easily visible, so they go to you and offer you the chance to rectify the situation before they take to writing negative online reviews. Having direct contact with the customers and hearing their feedback gives you the opportunity to improve on areas that they deem unfavorable. 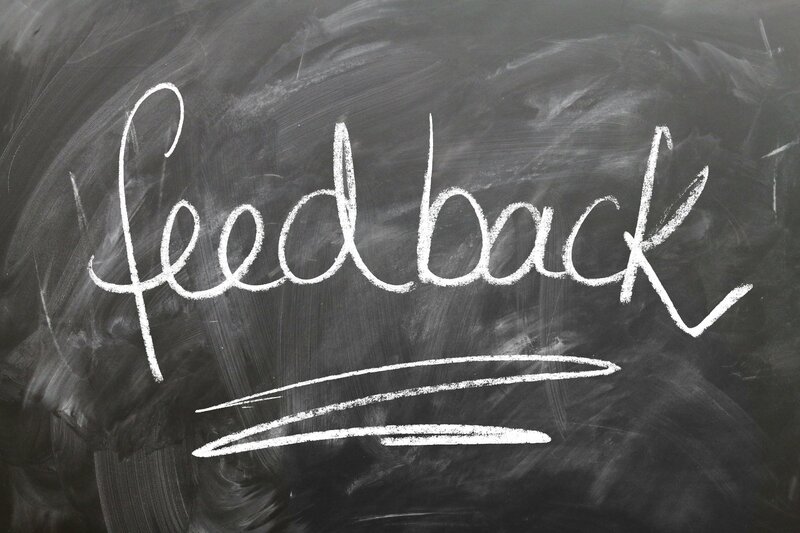 Therefore, find any way you can to get this feedback so you can implement the improvements right away before any negative reviews are left about your business. Social media can make or break a business these days, so you should be using it to your advantage. Use your social media accounts to build your positive following, and you will be surprised at how much they can help if a negative review does get through. Having a loyal following can boost your credibility. So, before you fret too much about bad reviews, try a few of these steps above to help minimize your risk or eliminate it entirely and continue to build a successful brand.